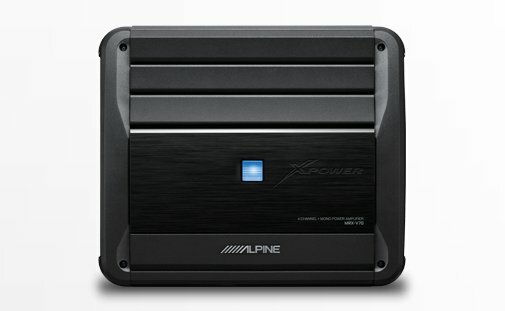 There are many different car stereo brands on the market today and Alpine is always at the top of the list. 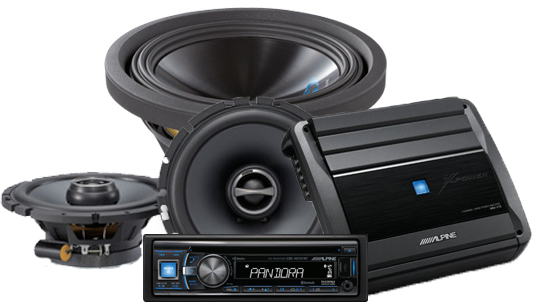 As an authorized Alpine dealer, we carry their full line of head units, amplifiers, speakers, and subwoofers. 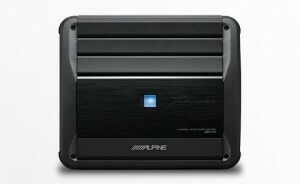 Alpine has been a leader in the car stereo business since the seventies. 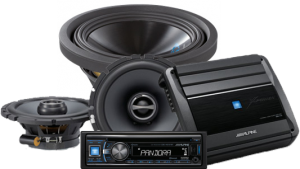 They pride themselves on offering extremely high quality car stereo products in a wide range of products. Alpine products are designed to not only give your stereo a killer look but also to make your stereo sound significantly better. From their amplifiers to mid-range speakers and subwoofers, the quality of Alpine’s product line can be heard in crystal clear high quality sound. You may end up spending more time in your car than expected. If you are interested in adding Alpine to your system, contact us to schedule an appointment for installation and view some of our recent Alpine work below. Live your life loud with this 590-watt system! 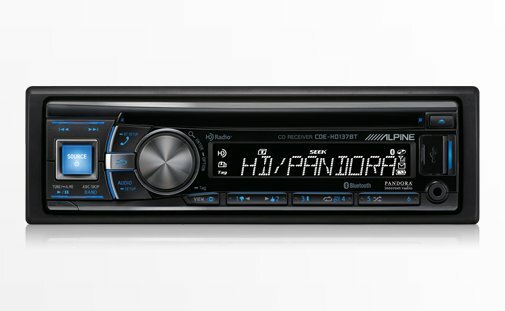 The CDE-HD137BT has built-in HD Radio and Bluetooth wireless technology, plus Pandora control from an Android or BlackBerry smartphone. Two pairs of SPS-610 speakers provide sonic thrills, while the SWS-10D4 subwoofer pumps out solid bass. They’re all powered by the MRX-V70 5-channel amp, ensuring that your music will rock on and on. Alpine’s feature-packed CD/HD/BT receiver comes packed with technology and content. Enjoy built-in HD Radio® with multi-cast channels, Bluetooth® Plus, iPod® and iPhone® music playback, and Pandora® control for Android™ and BlackBerry®. With this many features and content you’ll have all the company you need on the open road. Introducing the Type-S speaker line up with multiple size options that fit almost any vehicle. 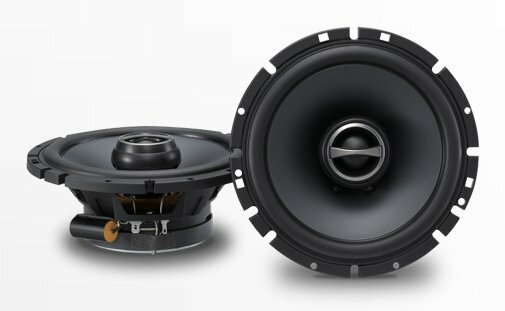 If you want to add incredible sounding Alpine speakers to your system, this is the way to go. 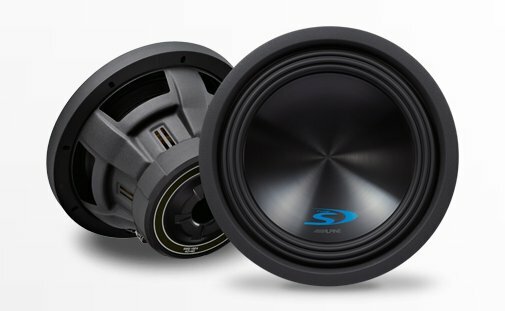 This latest offering from the popular Type-S family of speakers is a best bet upgrade, and still budget-friendly.